Want to win your own Contiki adventure to amazing destinations such as New Zealand, Peru or the Galapagos? 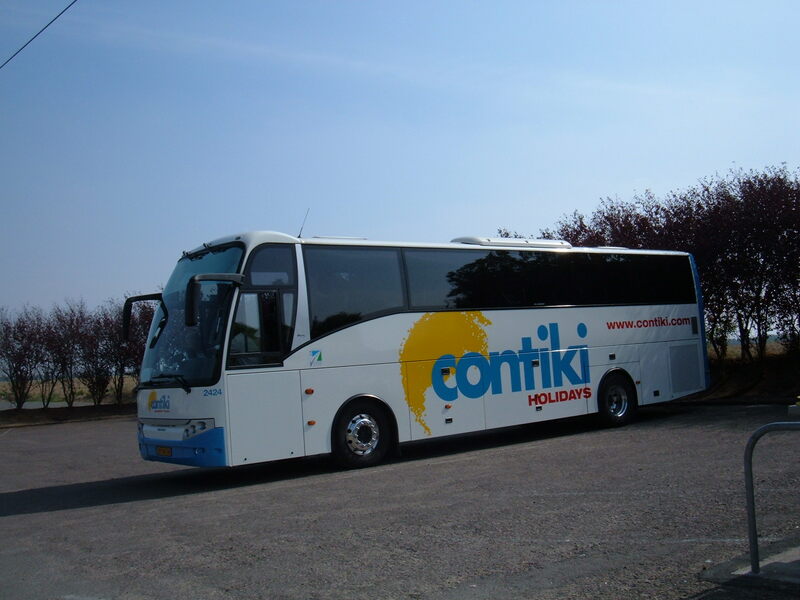 Each week a different Contiki host will be asking you a challenge question about their adventure destination. Just watch the video, correctly answer the challenge and you and a friend could be jetting off on a Contiki trip to the featured location!